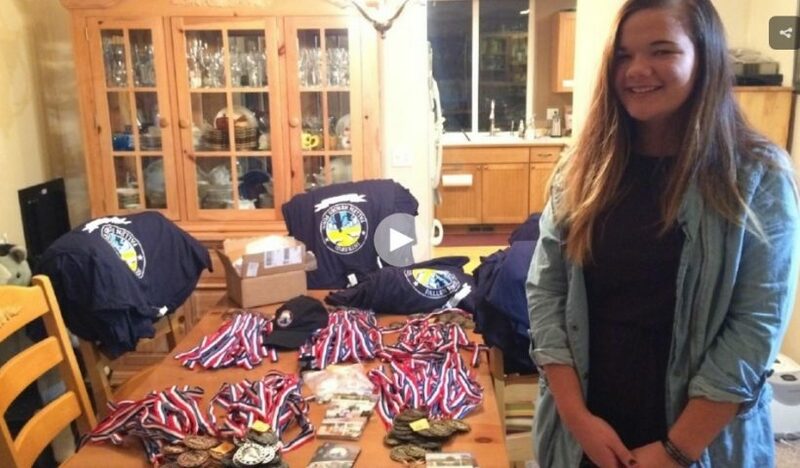 West Albany High School student Taylor Pokorney is honoring her father by organizing a 5K run/walk to support the Intrepid Fallen Heroes fund. 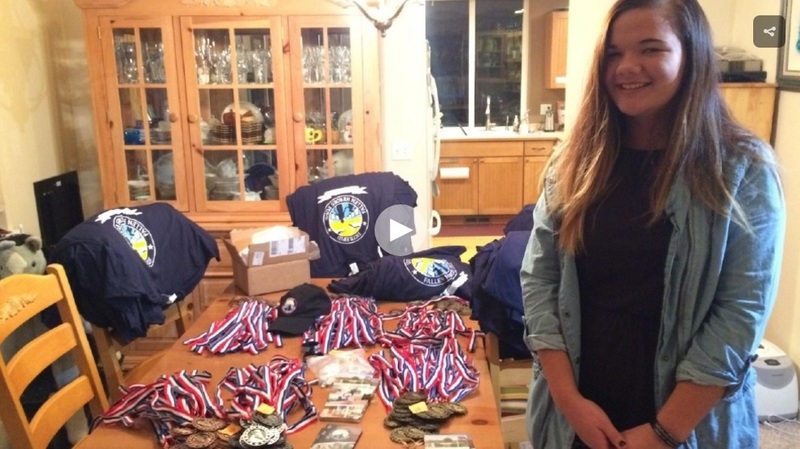 She organized the fundraiser in memory of her father and in support of the nonprofit, which helped her and her mother after her father was killed in action in Iraq when she was two. Read more and see a video interview of Taylor. The 5K run is open to all. It is scheduled for Nov. 12 at 9 a.m. There is also a 5K walk, which will begin at 9:15. The course starts at West Albany High School. See more information and register online. There is still time to register. Sign up today to support Taylor’s work on behalf of injured service members and their families.